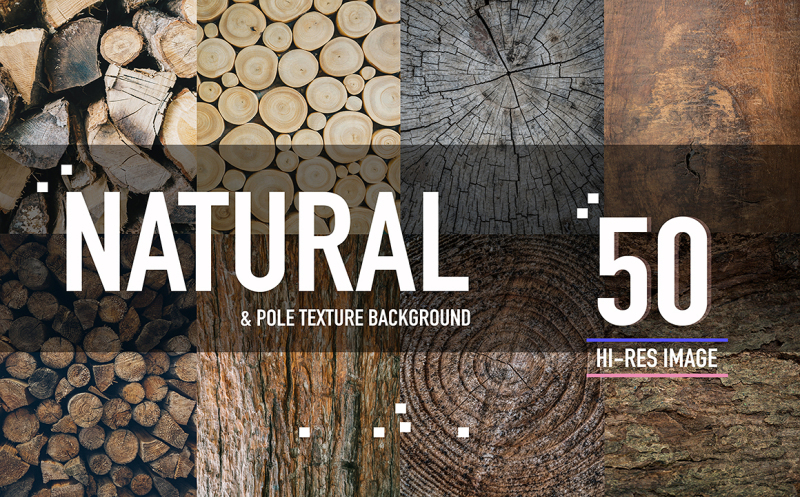 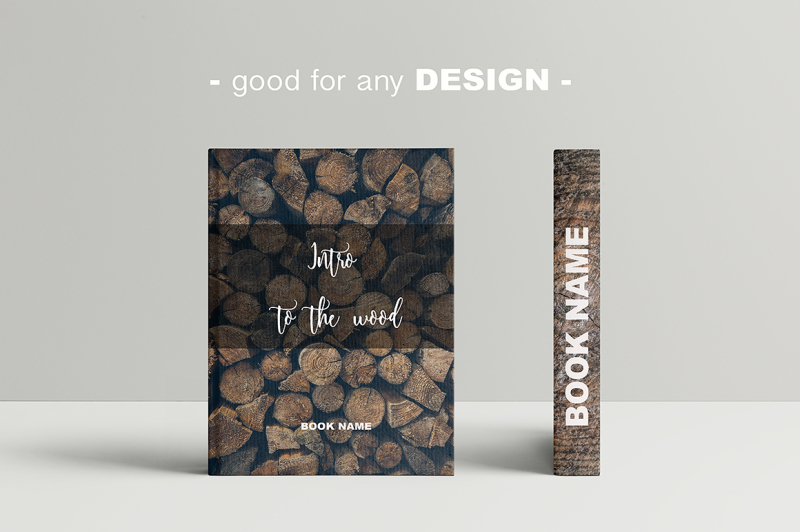 - 50 image of natural & pole wood - Hi-resolution 6000x4000 ,4245 x2830 pixel , 300 DPI another product? ?- 8 RUSTED METAL TEXTURES download: https://thehungryjpeg.com/product/91678-8-rusted-metal-textures/? 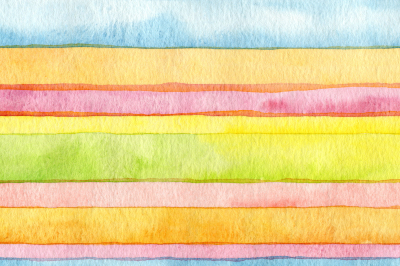 Abstract strip watercolor painted background.